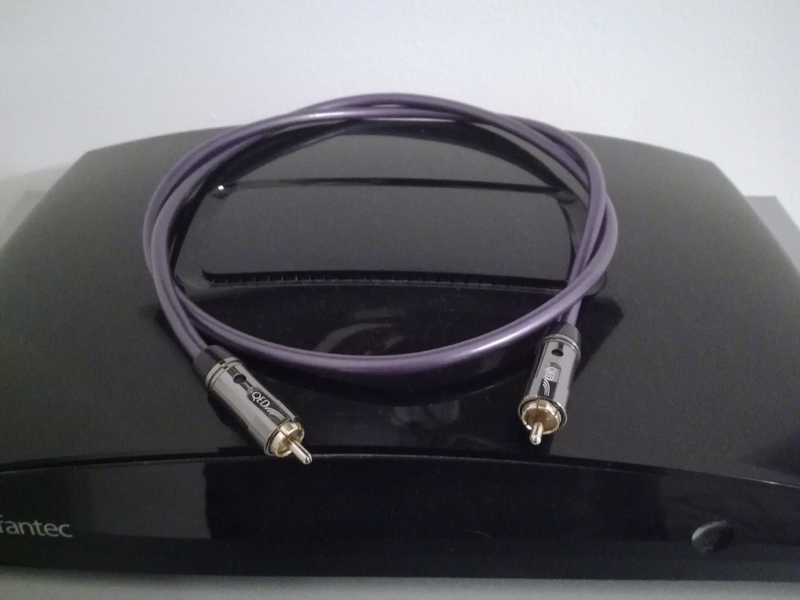 Qed performance digital Audio kabl. 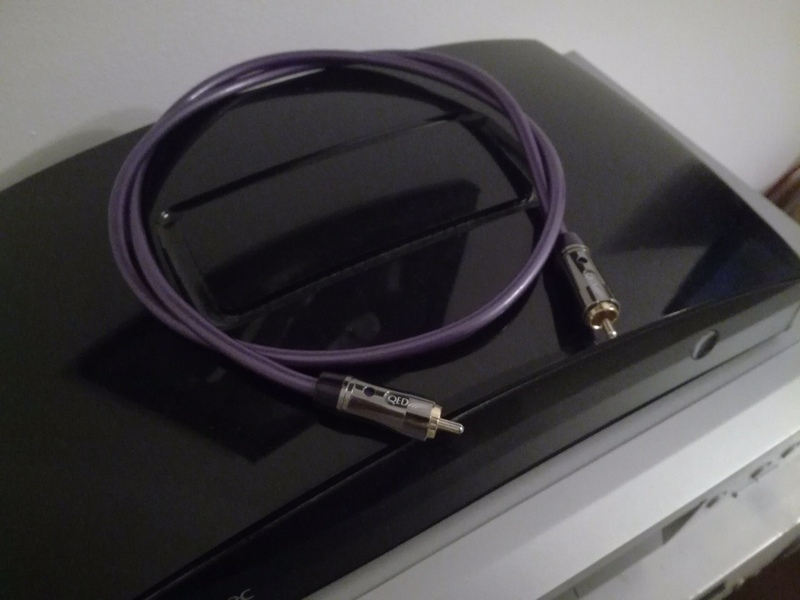 Na prodaju coax Qed performance coax, odlican kabl za vezu izmedju dac -a i strimera, cd player a. . . . .
Duzine 1m, kabl je kao nov. 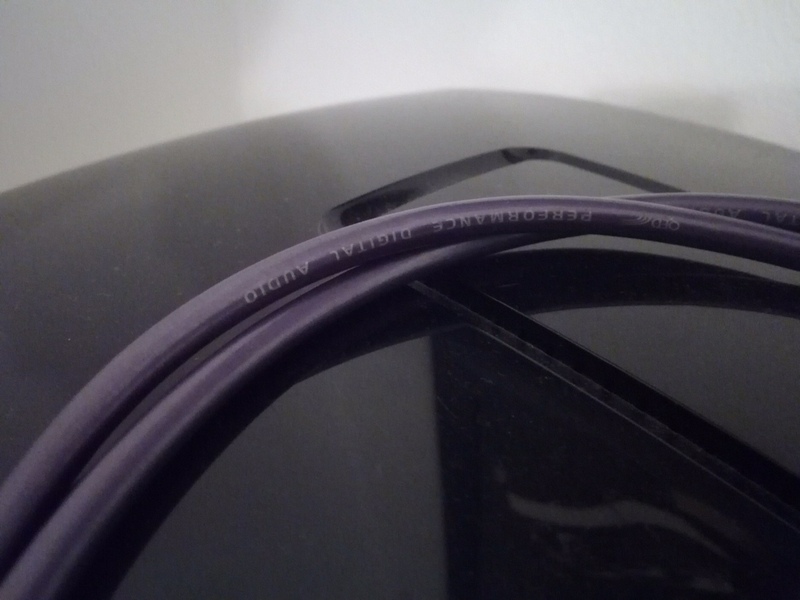 Soon after its release the QED Performance Digital Audio cable won the 'Best digital audio cable' award from What Hi-Fi? Sound and Vision. This clearly highlights QED's determination to constantly produce industry best products. "Enabling your system to sound clean, vibrant, and incredibly detailed, this co-axial is a worthy award-winner. " "The level of detail, subtlety and scale here is undoubtedly impressive. "